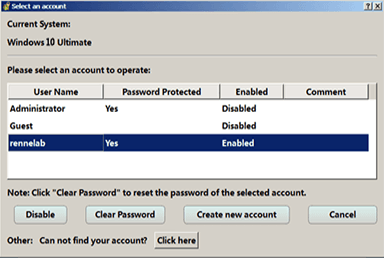 Support reset / remove login password for local account, administrator and even Microsoft account. Reset/remove login password with a few simple steps. Whole process will not damage data inside. No need to provide any related information or possible password combination. Step 1: Download and install Renee Passnow. Create bootable media with USB/CD/DVD. Step 2: Make computer boot from bootable media. After loading into the software, select “PassNow!”. Step 3: Select and reset password for target account. After that, please disconnect the bootable media and restart PC. Windows corrupts and fails to boot? Or damaged disk leads to Windows system fails to load? 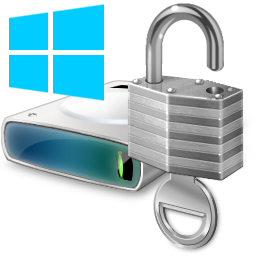 Under this circumstance, reinstalling whole Windows system could be a good choice. However, system reinstallation will lead to data lost. How can we recover lost files from corrupted system? 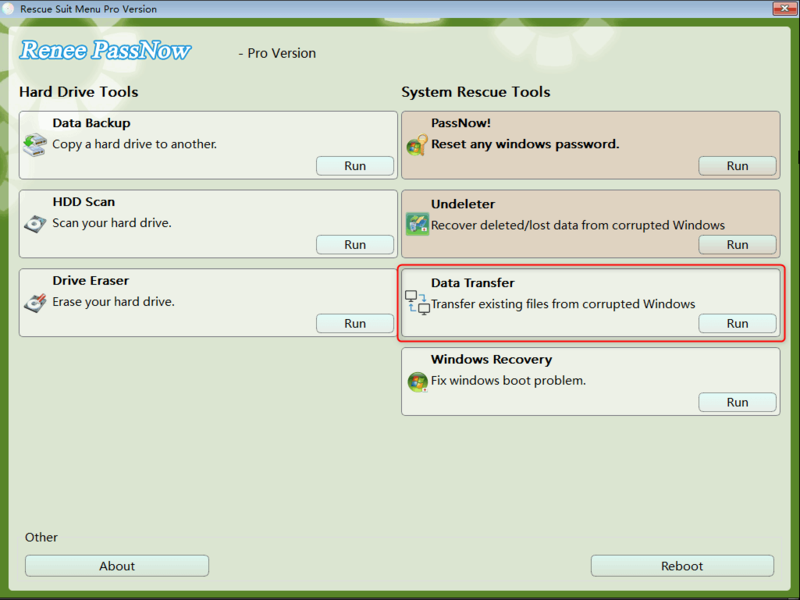 Data recovery function – Undeleter in Renee Passnow can do you a favor! 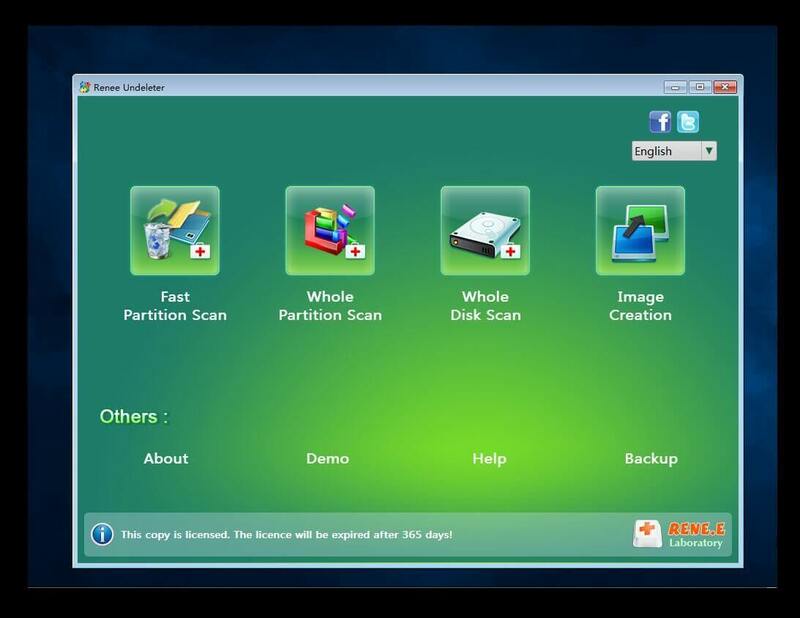 Recover data in hard disk without booting Windows system. Step 1: Boot computer from USB. Select Data Transfer in Main Interface. Step 2: Please select target scan mode and recover files. Fast Partition Scan could find several files in minutes. Besides,desired file types could be selected before scan which could save your time. Whole Disk Scan could find more old documents that you lost long time ago for various reasons. Photo recovery has always been the strength of Renee Undeleter. 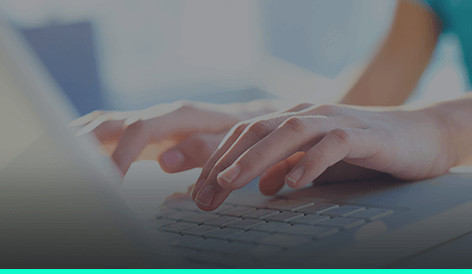 Supporting image preview enables you to find your target files , to check their qualities before recovery and to achieve that what you see is what you get. 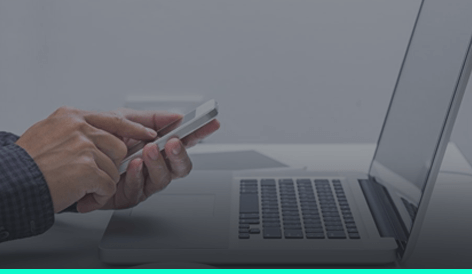 For technological reasons, after the data was recovered, some document information is missing, including file type, size and time etc., which reduces the data recovery rate. Renee Undeleter supports office document preview, which could greatly improve the recovery quality. If the whole disk has been formatted, can I recover those important documents? Don’t worry, provided that no large amount of new data has been written in, Renee Undeleter could still recover disk data, and restore the disk to its pre-formatting status. Since memory card is easy to use and carry, it is used widely now. However, data in memory card can be lost by accident for various reasons. Don’t worry, even if memory card has been formatted without any trace left, Renee Undeleter could still find them for you. Generally, deleted files are kept in Windows Recycle Bin, which are recoverable. 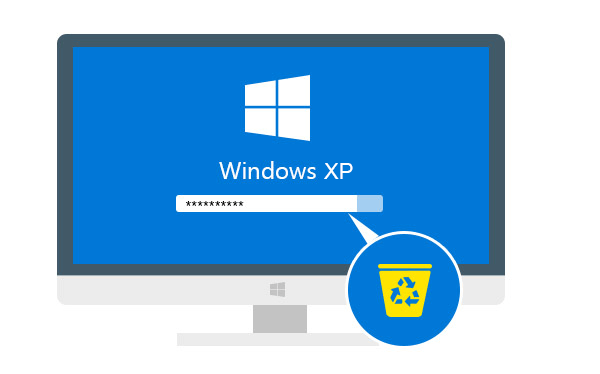 But what if the Recycle Bin is emptied, how to recover those files which are deleted by accident? Renee Undeleter could help you find and retrieve those files easily. Most of the time, corrupted Windows system should be responsible for computer crashed. When we meet computer crashed, the first thing we need to do before reinstalling system is to transfer data in hard disk/system to a safe place. However, how can we make the data transfer when Windows fails to boot? 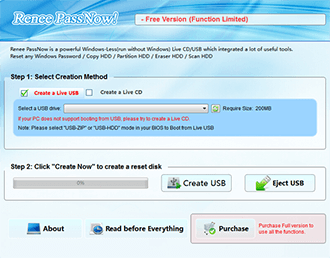 With Data Transfer function in Renee Passnow, users can transfer any files inside the disk to another disk or partition even Windows can not boot. 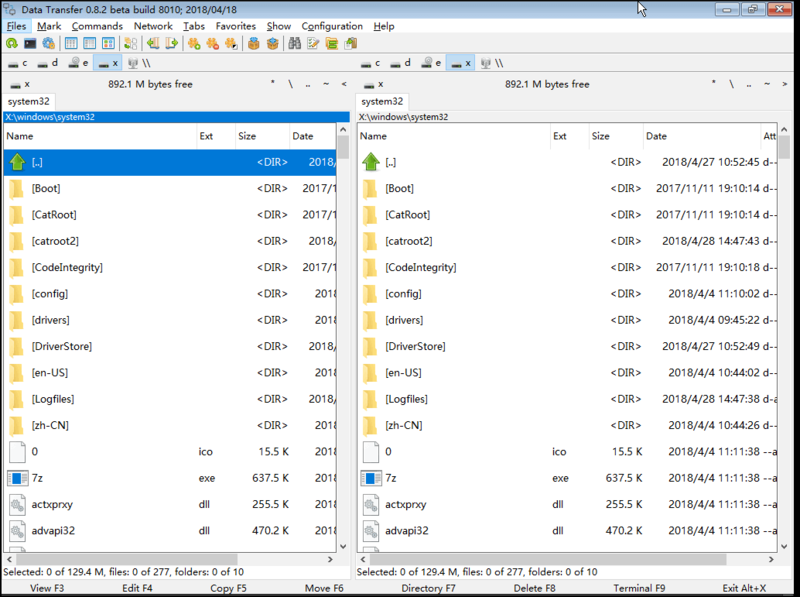 Step 2: Choose and transfer target files after entering Data Transfer. 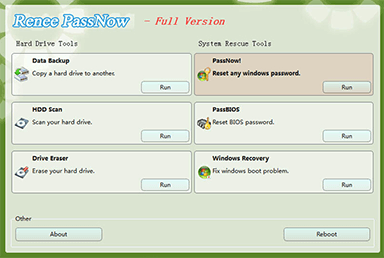 Besides password reset, data recovery and transfer, Renee Passnow also provides some non-system tools like disk erase, boot failure recovery, which can help users manage computer better. Parts of users will delete files directly when clearing disk. 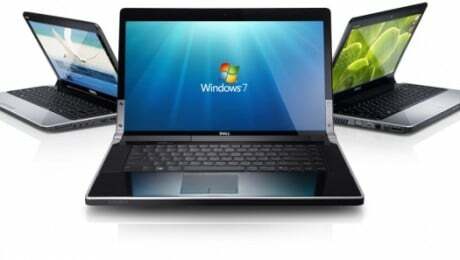 However, it is not enough because others could get back with data recovery software. 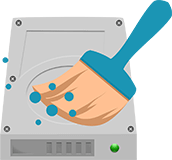 Drive Eraser function in Renee Passnow helps you erase disk without trace. 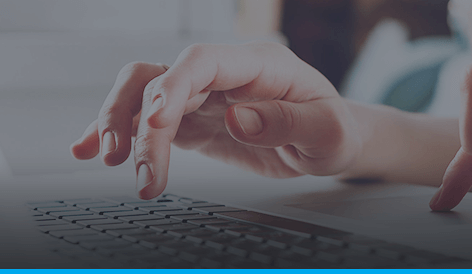 Recovery is impossible even with professional data recovery software. Windows can not boot as usual? Keep showing blue screen? Keep booting? 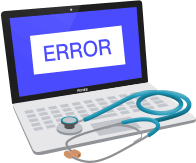 Windows Recovery in Renee Passnow helps users fix system boot problems like MBR boot Records, DBR error parameters, black or blank screen and 0xc00000e winload error. Copy entire hard drive without booting Windows. Supports to clone entire disk or partition to internal or external disk, portable memory devices with everything reserved: system, documents, software, settings, etc. This function support all Windows versions and storage devices like SCSI, SATA, IDE and IEE1394. Reenee Passnow is fully compatible with over 1600 computer models and Windows tablets from Dell, HP, Acer, Lenovo, Samsung, Toshiba, Sony, IBM, etc. Compatible with: Windows 10 / 8.1 / 8 / 7 / XP/ Vista. boss to buy this software and I would pay for it if it didn't work. important was it does not trouble my work! creation lack of ISO file? 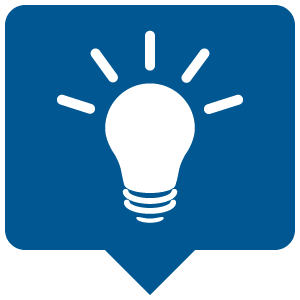 Q: What should be done if my bios is locked? 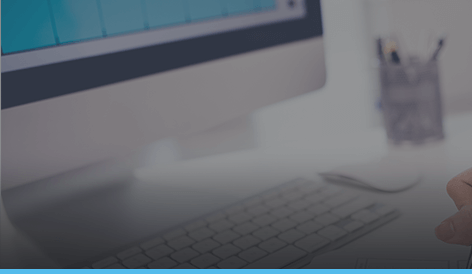 Desktop: Take off the electron from PC. Put it back after 10 mins. Q: Did not receive the activation code after purchase? activation code will be divided to spam email. Please check as well. 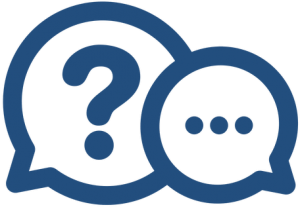 Want to find more about common question that other users have met? Click for more! Want more hot guidance about how to use Renee Passnow better? Click for more!